It is my pleasure to watch The Rhythmic Arts Project (TRAP) starting in so many classrooms throughout our county as well as across continents. Many happy children and adults are now experiencing the pleasures of rhythm based education thanks to TRAP. It begins in the preschools where the program taches “ready to learn” skills such as listening and turn taking. 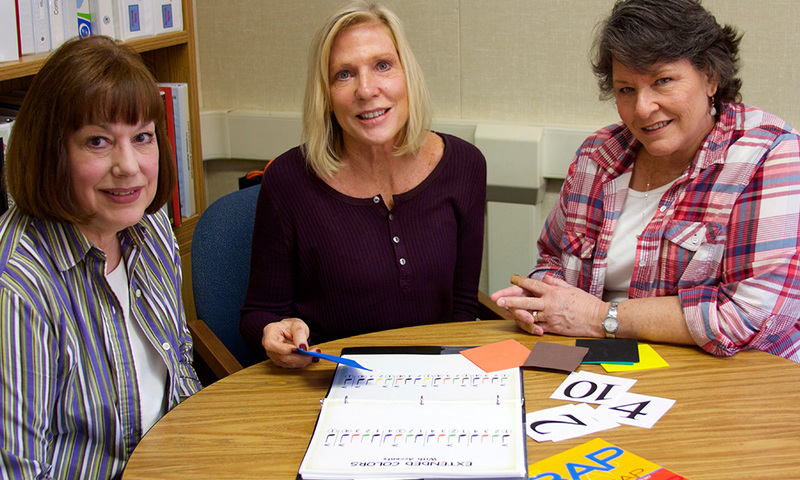 Moving into the upper grades TRAP covers several Common Core State Standards (CCSS) such as comprehension, phonemic awareness and pre-requisite algebra skills. At all levels the students gain skills in math and reading and find their own rhythm. Music is embedded in the program so students also learn what a musical note is, how to keep a beat, and so much more…….all provided through hands-on lessons using multiple teaching modalities. Effective instruction is built into this very special program. Thank you for helping bring TRAP to our students.